add flavour and decorate your favourite dishes. 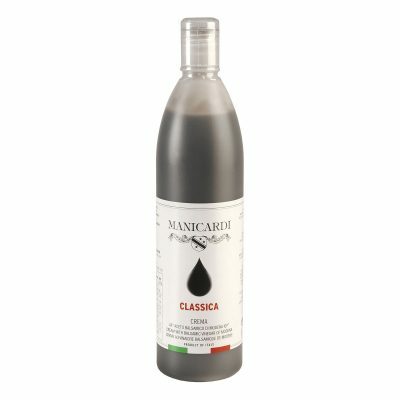 perfect sauce to dress meat special with roast beef, soft cheese, fish, grilled vegetables, vanilla ice-cream, french fries. 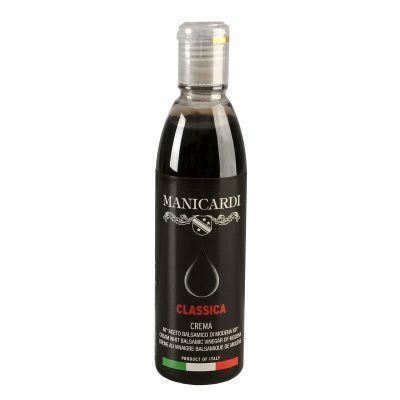 made with Balsamic Vinegar of Modena with raspberry juice. ideal with aged cheese, icecream, strawberries, desserts. 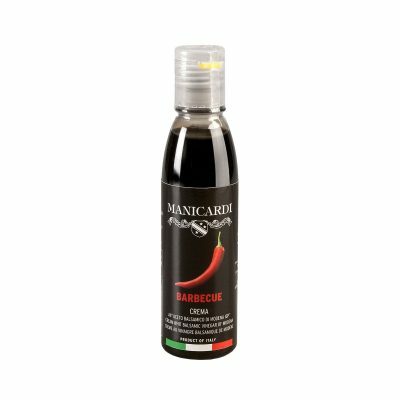 made with Balsamic Vinegar of Modena with chili pepper. 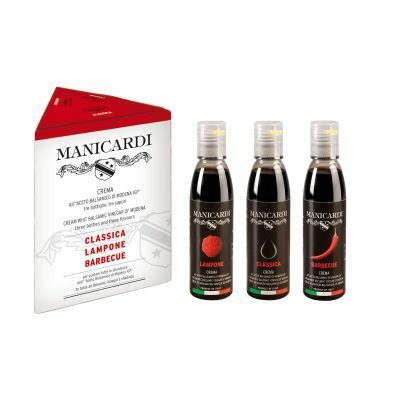 Ideal with all types of meat, roasted and grilled.